Hello everyone! I have a surprise. The first instalment is finally available! 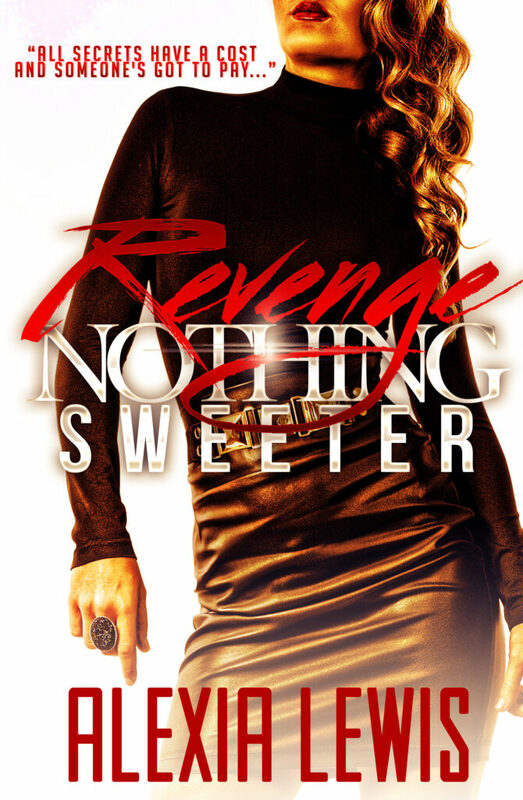 My new book, Revenge Nothing Sweeter. The short story prequel to the trilogy, Deadly Family Secrets (releasing soon) Go and download and tell me what you think!! #3 bestseller on the U.S charts! It’s only a short teaser so about 20 pages. If you don’t have a Kindle you can download the Kindle app and read it on your phone or iPad. Don’t forget it’s U.S story so U.S spelling, dialect etc. If you really love it leave a review ? Links for download are below take a look tell me what ya think! ??? ?